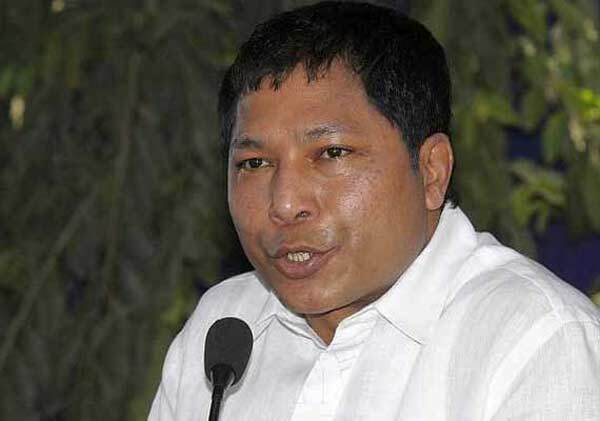 Shillong, India (BBN)-Indian Mghalaya Chief Minister Mukul Sangma on Sunday favoured more sea routes via Bangladesh to promote trade and business in India’s north-eastern states. “With increased bilateral relations between both countries, there is need for utilising the proximity of sea route via Bangladesh to promote trade and business in north-eastern India,” Sangma said while addressing the Bangladesh Investment & Policy Summit 2016 in Dhaka, reports the New Kerala. 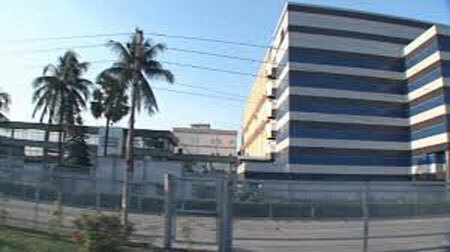 Quoting a CNN report that Bangladesh’s economy has grown at over 6 percent in the last seven years and is projected to grow as the second-fastest growing economy among the 11 developing countries, Sangma said “the positive growth story happening in Bangladesh is inseparable and it would certainly generate hope and positive growth story in the north eastern part of India too”. As Meghalaya shares a 443-km border with Bangladesh, with the mighty Brahmaputra and other rivers connecting both the sides along with the presence of a number of Land Customs Stations to facilitate supply of raw materials to support industries in Bangladesh, Sangma mooted an idea to jointly invest in a “Comprehensive multi-mode transport” to promote trade and business between the two countries. He also informed how the new National Highway 127B- which would connect North Bengal with Garo Hills region in the western part of Meghalaya across Brahmaputra with the longest bridge (17 km)- is expected to serve as “trade corridor between Bhutan, Nepal, North East India and Bangladesh”. Sangma also dwelled on the possibility of using the Sylhet International Airport for promotion of tourism in Meghalaya and also the possibility of using this facility to promote exports of the high-value flowers and horticulture products from Meghalaya. Highlighting about Meghalaya’s strength of renewable natural resources that would provide immense opportunities to improve the economies on both sides, Sangma also mentioned on the unexplored renewable resources like Ramie (one of the strongest strong natural fibres indigenous to the region) can be harnessed by creating greater value for these natural resources. The chief minister also offered all possible policy support to Bangladesh businessmen for the investments in the power sector too. Some known industrialists from India also attended the Summit, including Gautam Adani, who committed investments to the tune of a few billion dollars in Bangladesh as the country is offering an encouraging policy environment for them. On the sidelines, some prospective investors met the Meghalaya delegation to explore the opportunities for harnessing the potential trade and business between Bangladesh and the Indian state of Meghalaya.